Thomas Cook pilots went on strike last Friday in the first British pilot’s strike in 40 years. The pilots walked out at 3 a.m. after the airline failed to obtain a court injunction to stop them. BALPA general secretary Brian Strutton said: “Thomas Cook pilots have faced year-on-year, real-terms pay cuts, and cuts to terms and conditions, and our pilots have said ‘enough is enough’. 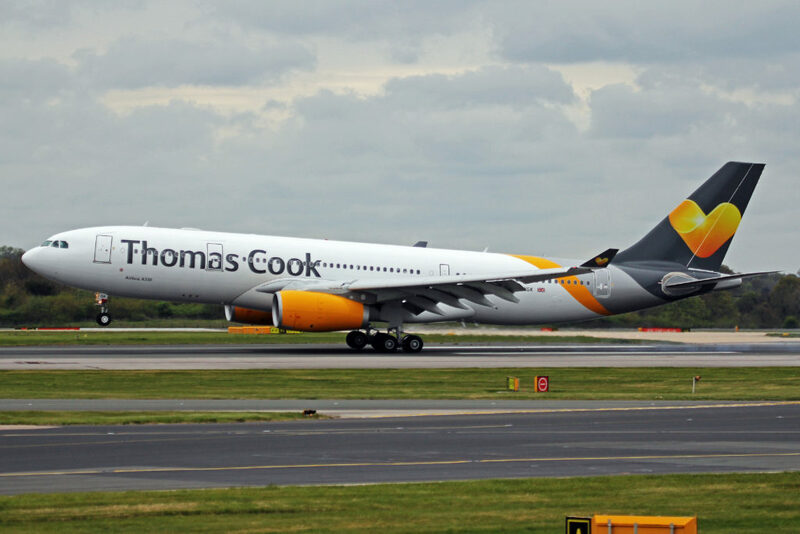 “The time has come for Thomas Cook to understand the depth of feeling on this issue, listen to its pilots and come forward with a reasonable offer that they can accept,” he added. Thomas Cook offered the pilots a 4% pay rise over 2 years, but the union have been pushing for a one-year deal in excess of the 3.6% RPI inflation rate, which was 3.6% in July. A spokesman for Thomas Cook said: “We have set out a fair pay increase of 1.75%in year one and 2.25% increase in year two, on top of automatic pay increases, in what is a very competitive environment. “BALPA have not moved from their demands for a pay rise which adds up to more than 10 per cent, or around £10,000 per pilot. “We hope BALPA come back to the table willing to negotiate. “We are grateful to our customers for their understanding and to our pilots who are flying today, as well as staff who are working hard to keep the impact of this strike to a minimum.